! ! ! Announcement ! ! ! Complete kit with 16GB SD card, nothing else to buy! Pre-shipping now! Get Up To 9,900 CD selections ... Complete Kit includes SD Card, nothing else to buy ! 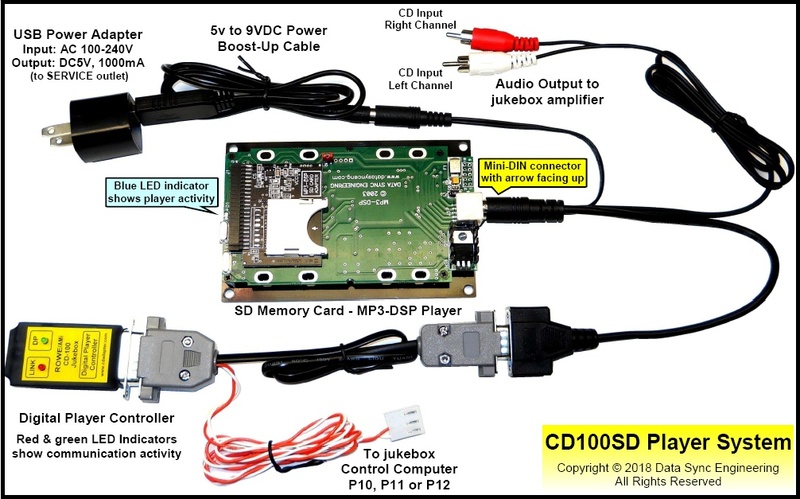 The CD100SD uses our new High-Speed, SD Card Player System that is compatible with all Micro-SD (with adapter) and Standard SD Memory Cards up to 128GB. 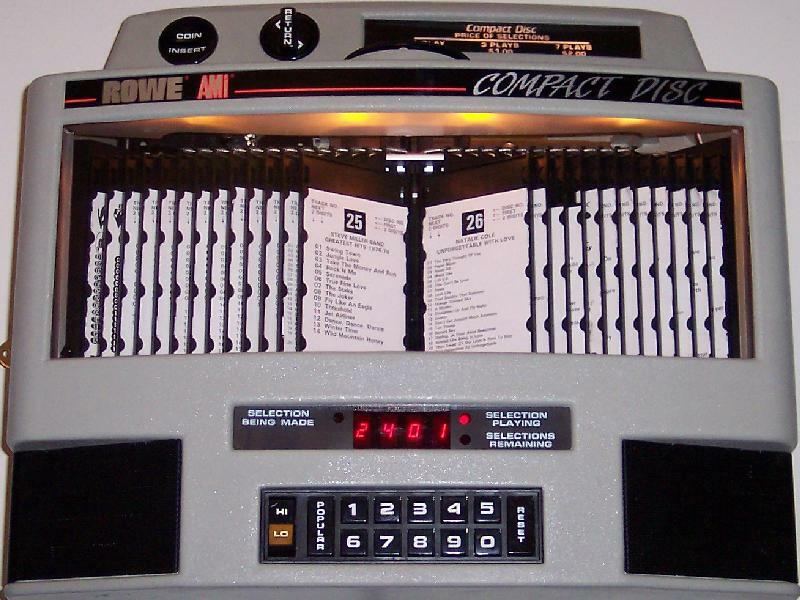 Replaces the entire CD mechanism and decoder in your Rowe/AMi CD51, CD100 or CD100A thru CD100J jukebox. Installation is easy, only two connectors, the 3-pin connector to the Central Control Computer P10, P11 or P12 and the audio RCA plugs to the jukebox amplifier. Provides selections of up to 100 CD's with each having up to 99 tracks (9,900 total selections). 100% solid state, no moveable parts, no maintenance and will never skip. Jukebox operates exactly the same as before, only faster. Song to song gap about 1 second, Full CD Initialize in 40 seconds. Includes a 16GB SD Memory Card and USB 2.0 SD Reader. Download the User Manual for more details. Get Up To 9,900 CD selections ... Available Now! Replace the worn out CD changer in your NSM V-CD (ES5) or NSM V.1-CD (ES5.1) jukebox with an Apple iPod. Installation is easy, only three connections, one to ST2, one to ST12 and the audio connector to the 4-pin cable. Provides selections of up to 100 CD's with each having up to 99 tracks (9,900 total selections). 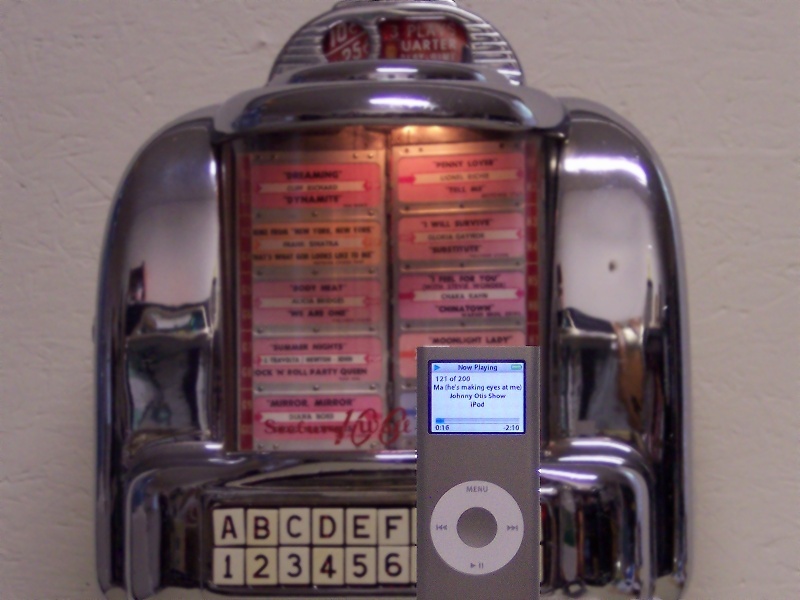 It even supports iPod Mode which allows you to manually play your iPod through the jukebox amplifier. 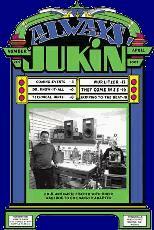 NOTE: NSM V (ES5) series jukebox requires NSM V.1 (ES5.1) upgrade EPROM Download User Manual for more details. Get Up To 1,782 CD selections ... Available Now! 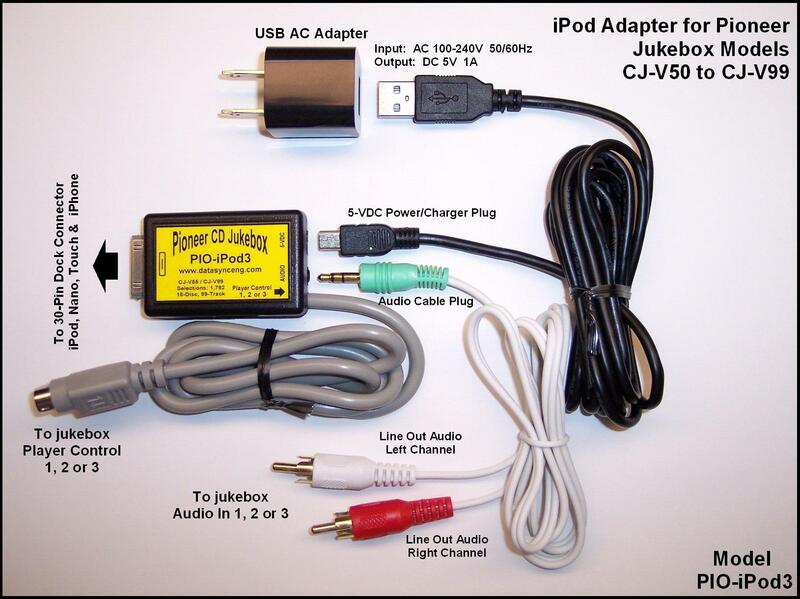 Replace the worn out CD changer in your Pioneer CJ-V50 through CJ-V99 jukebox with an Apple iPod. You can even use it to add a second or third player. Installation is easy, only two connectors, the 4-pin DIN plug to the CONTROL connector and the RCA plugs to the AUDIO IN jacks. Provides selections of up to 18 CD's with each having up to 99 tracks. That's 1,782 more song selections for your jukebox. It even supports iPod Mode which allows you to manually play your iPod through the jukebox amplifier. Get Up To 990 CD selections ... Available Now! 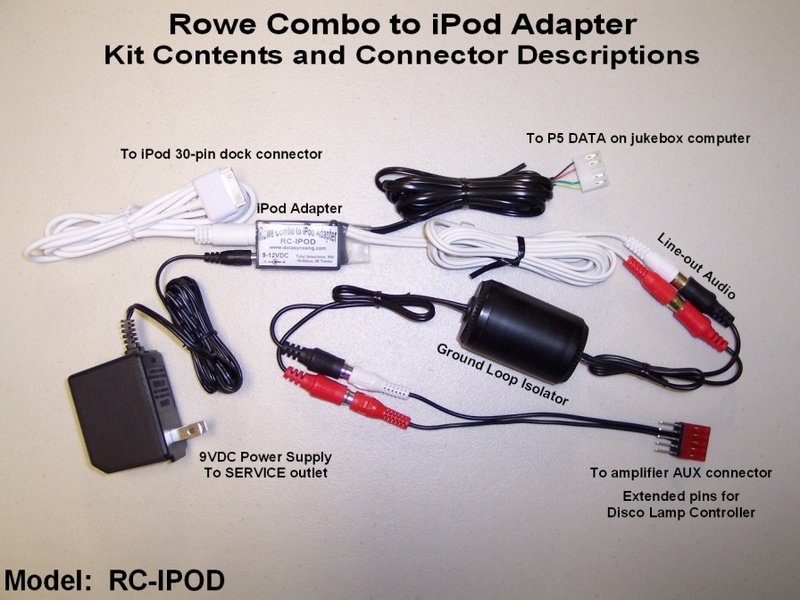 Replace the worn out CD player in your Rowe/AMi R-91 to R-94 CD/45 Combo jukebox with an Apple iPod. Installation is easy, only two connectors, one to P5/DATA on the Central Control Computer, the other to the AUX connector at the amplifier. Provides combo selections of up to 10 CD's with each having up to 99 tracks. That's right !, an unbelievable selection range of 990 more songs in addition to the 200 45's. It even supports iPod Mode which allows you to manually play your iPod through the jukebox amplifier. 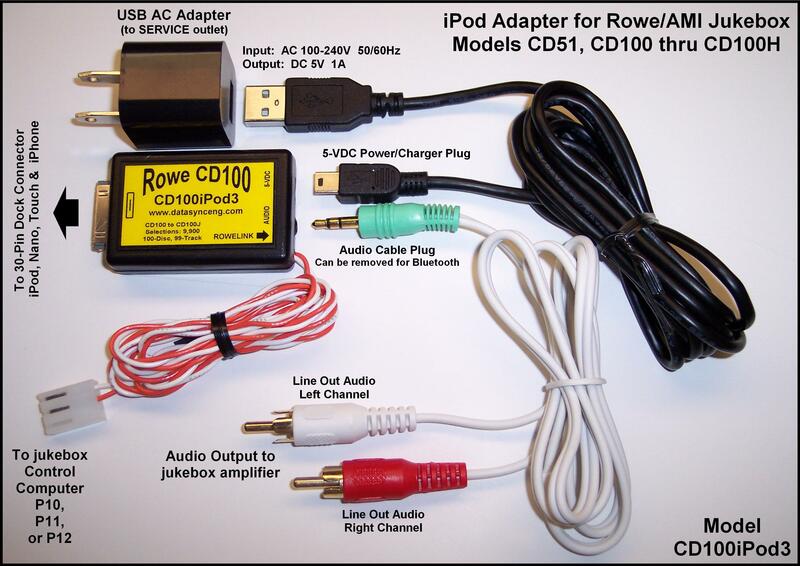 Replace the worn out CD changer in your Rowe/AMi CD51, CD100 or CD100A thru CD100H jukebox with an Apple iPod. Installation is easy, only two connectors, the 3-pin connector to the Central Control Computer P10, P11 or P12 and the audio RCA plugs to the jukebox amplifier. Provides selections of up to 100 CD's with each having up to 99 tracks (9,900 total selections). It even supports iPod Mode which allows you to manually play your iPod through the jukebox amplifier. The Seeburg SMC GEN2 MCU is the "Next Generation" Microcomputer Control Unit for the last of the Seeburg 45's jukebox. This includes models SMC1 (Disco), SMC1 JR. (100-79M 'Da Vinci'), SMC2 (Phoenix) and SMC3 (Prelude). Using highly advanced technology, the GEN2 MCU board offers many years of reliable, trouble-free operation with it's 2-chip design along with many new features. Installations a snap! Only three connectors. 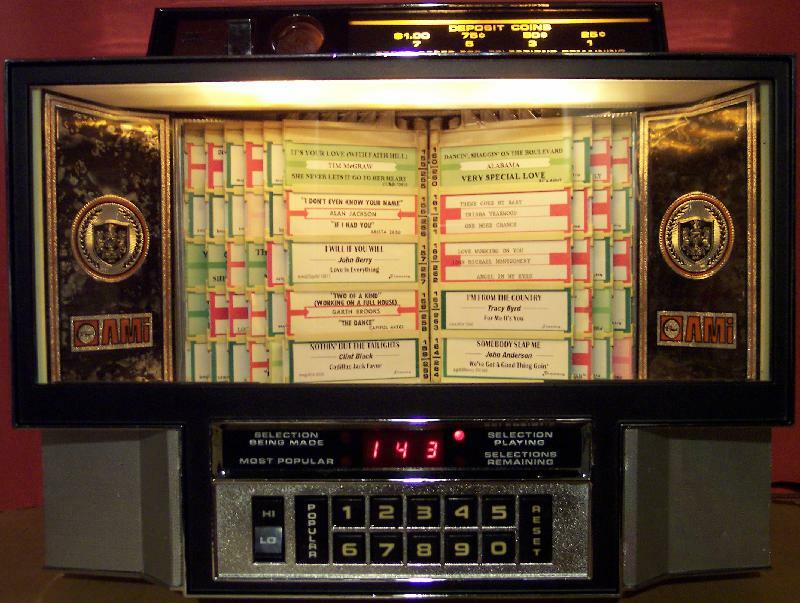 You can have your jukebox up and running in a matter of minutes. Easy setup ! No wires to solder. Select your options and features directly from the keypad. All setup is saved in memory and doesn't need batteries. Comes with a 1-Year Warranty. Download User Manual for more details. 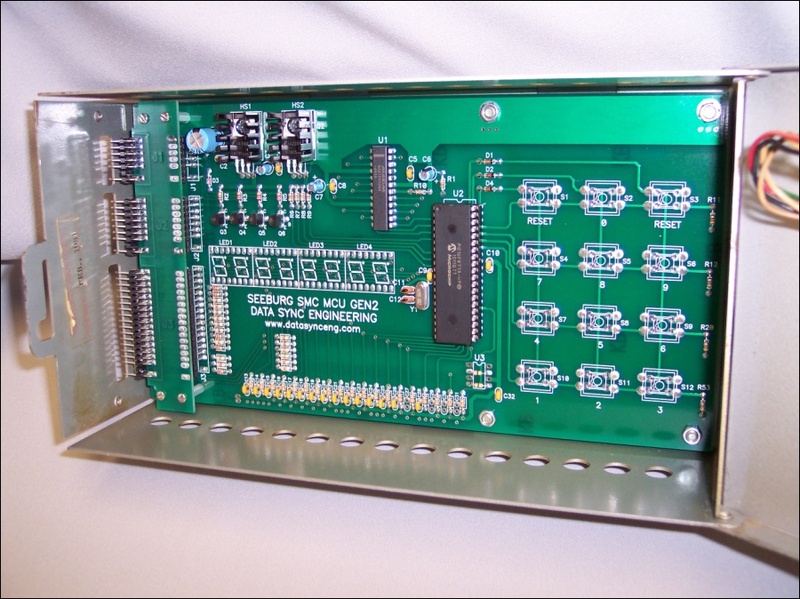 The R84CHIP is a circuit board module designed as a direct plug-in replacement for the obsolete microprocessor chip in Rowe jukeboxes that use the 6-08870-0x Central Control Computer. This includes all models R-84 to R-88. 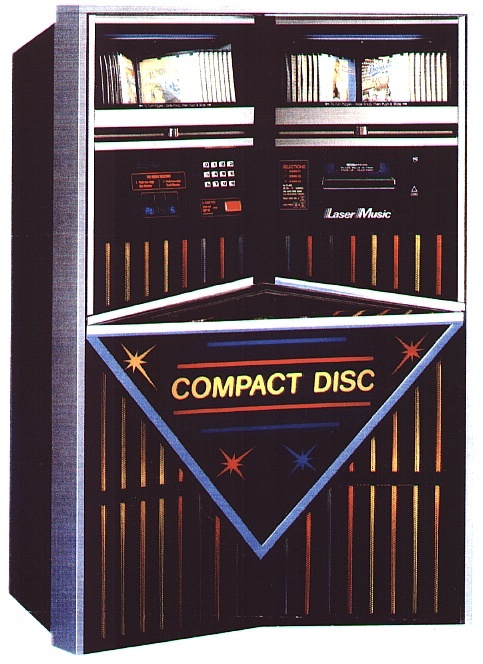 The module replaces the old microprocessor with an advanced microcontroller design to exactly duplicate the jukebox operation. The module is self-contained with its own non-volatile memory, therefore, you can remove the NiCad backup battery and protect your jukebox computer board from destructive "acid damage". 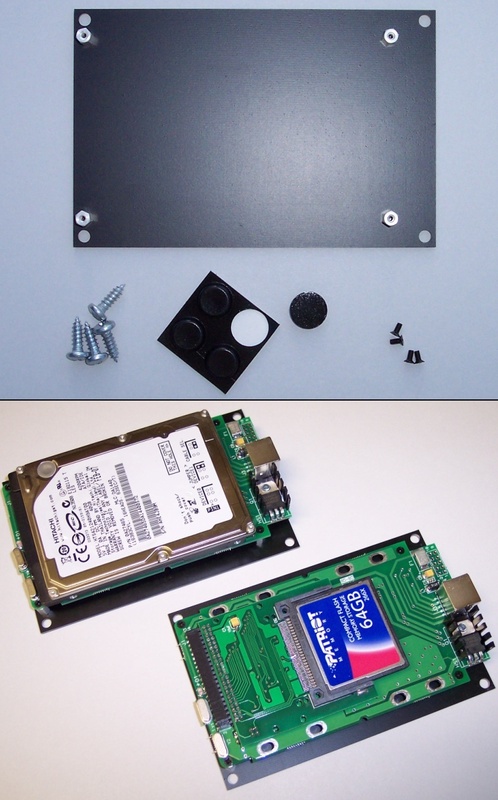 This is a fiberglass resin board with standoffs to provide a rigid mounting surface for your MP3-DSP hard drive or compact flash player board as well as to protect the electronic circuitry. It can also be used for your External Hard Drive USB board. The open design promotes better air circulation and allows easy access to the storage media. Comes with PCB screws, rubber feet and #8 screws for permanent jukebox installation. The WiPod3 adapter allows you to connect any 3-wire remote wallbox selector to your Apple iPod and make song selections. Works with AMI W-40 W-80 W-120 WQ-200, Rock-Ola 500 503 507 1555 1558, Rowe WRA WRB WRC, Seeburg 3W1 3W100 3WA SC1 SC2 SC3 SC4 SCH1 SCH2 SCH3 SCH4, Wurlitzer 3020 5207 5210 5220 5225 5250 and other 3-wire wallbox models. Wallboxes can be located up to 2,000 feet from the adapter and you can daisy-chain several of the same model wallboxes together. Latest WiPod3 Manual ready for download. 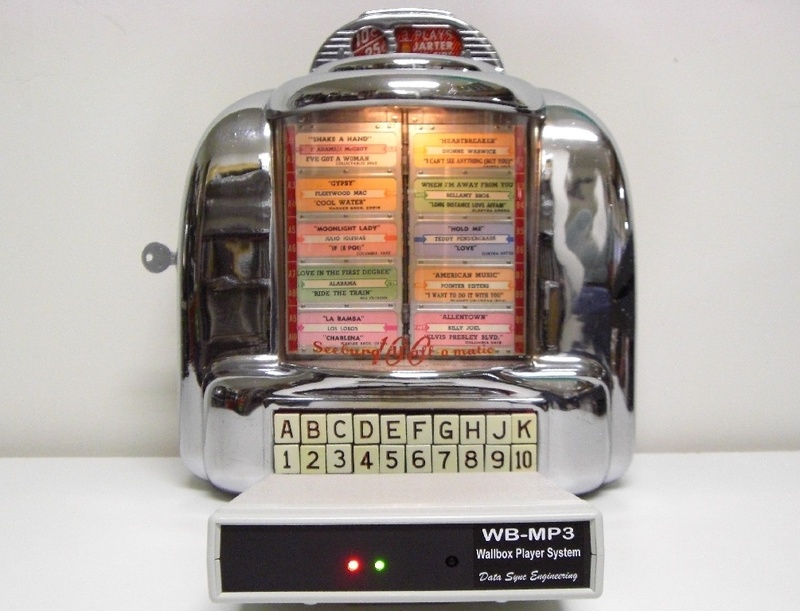 The WB-MP3 is a Compact Flash memory card music player for vintage jukebox wallboxes. Make selections on the wallbox and instantly your songs are played, one by one, in the order received. 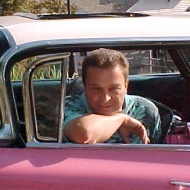 Same way as it was back in the 40's, 50's, 60's and 70's. The Background Music feature allows non-stop music play when all wallbox song selections have been played, up to 10,000 songs. Includes Wireless Remote, 4GB Compact Flash memory card and USB 2.0 CF Reader/Writer. High speed MP3 player, Brand new jukebox EPROM program, 60 or 90 disc selections, Super fast between song changes, No CD learn-in required, Plays from Hard Disk Drive or Compact Flash Memory card (NOT included). Compact Flash adapter sold separately. Easy to install. All models up to CD100J. Replaces the entire CD mechanism and decoder. Does not skip or require maintenance. Extremely fast play between CD changes. Plays from Hard Disk Drive or Compact Flash Memory card (NOT included). Compact Flash adapter sold separately. First ever !!! A wallbox with its own built-in jukebox. 100% Solid-State - Plays MP3's from Compact Flash memory. Coin or freeplay - Background feature - Select up to 1,000 songs. UPDATE ! Now includes 4GB Compact Flash memory card, USB 2.0 CF Reader/Writer, Line-Out audio cable for your external amplifier and a full featured wireless remote control that also allows you make selections or change the background music folder remotely. Click on link above for more details. First ever !!! A wallbox with its own built-in jukebox. 100% Solid-State - Plays MP3's from Compact Flash memory. Coin or freeplay - Background feature - Select up to 9,900 songs. 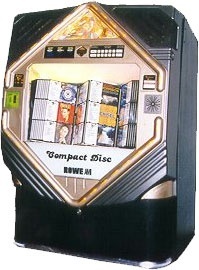 All the features of a full size CD jukebox without taking up the space. UPDATE ! Now includes 4GB Compact Flash memory card, USB 2.0 CF Reader/Writer, and a full featured wireless remote control that also allows you make selections or album plays remotely. Click on link above for more details. 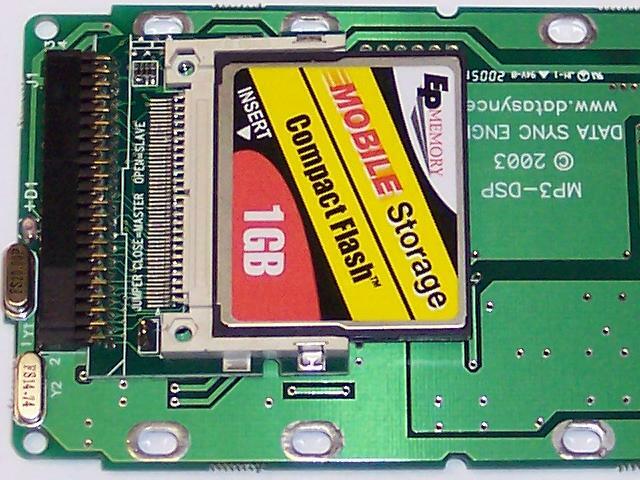 Converts Hard Disk Drive players to Compact Flash Memory card. 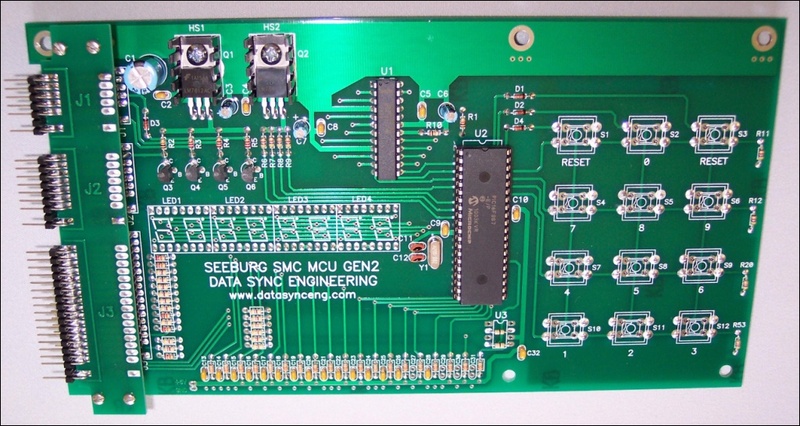 Plugs directly into the 44-Pin IDE connector, works with FAT32 formatted memory cards. 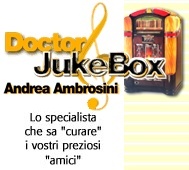 We do not supply jukebox licenses. Click HERE to read about "Brenda's Seeburg Trashcan Project"
Click HERE to read about "The Golden Gup"
Copyright 2002-2019, All rights reserved for all content at www.cdadapter.com.